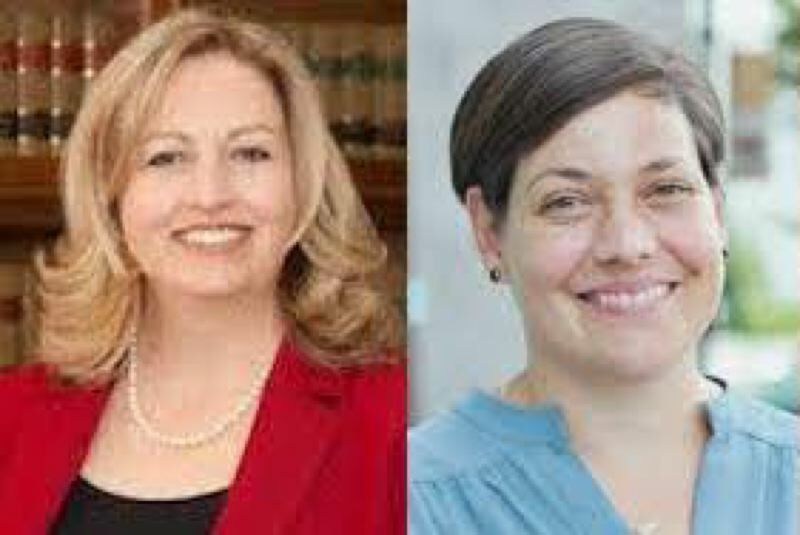 Letter writer Mitch Williams of Brightwood supports the pro-environment platform of candidates Chrissy Reitz, D-Senate District 26, and Anna Williams, D-House District 52. There is no environmental protection in the Oregon Republican 2017-18 platform. Check it out. None. The Republicans simply remove all regulations and protections. Also, the Oregon Republican platform transfers federal lands — U.S. Forest Service and Bureau of Land Management — to the State of Oregon. This is a euphemism for privatization. Check the Republican platform out. If you care one iota for clean air, water, standing forests and animals that call these places home, as well as public access, recreation and our local economies, vote Democrat. Vote for Chrissy Reitz and Anna Williams. Jeff Helfrich and Chuck Thompsen will vote the party line, which means no environmental protections. Washington, D.C., Republicans and Trump are the Oregon Republicans' operational blueprint. Bad for Oregon.